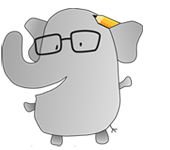 By Michael Glumac (Miyazaki-ken, 2008-09) for JQ magazine. Michael is currently enrolled as a graduate student in international affairs, and has been a music publicist and artist manager. Pages of Leslie Helm‘s new book Yokohama Yankee seem as though they might be perfectly at place in a Dan Brown novel, and this I mean in the most complimentary manner possible. Helm’s non-fiction account of his family’s five generations as outsiders in Japan possess none of the mixed metaphors or historical incongruence so mocked in the Da Vinci Code author’s oeuvre. Portions of Yokohama Yankee, though, where Helm explores remote regions of Japan to uncover the story of his ancestors, possess genuine intrigue surpassing any poorly imagined scuffle with murderous druids. Feat not, the aquarium director doesn’t turn out to be working for a secret sect of Opus Dei. While the bulk of Yokohama Yankee does not consist of such live-action sleuthing, the Helm family’s story is interesting enough in its own right. The book opens at the memorial of Leslie’s father, who had been the final Helm to serve as president of the family company, Helm Brothers Forwarding Agency. Founded in the mid-1800s by Julius, its fortunes paralleled those of Yokohama as the city transformed from a small fishing village into an international trading port. The Helms would have to rebuild their cranes, ships, and warehouses several times as Yokohama and the family suffered through city-leveling earthquakes, fires, and bombings. 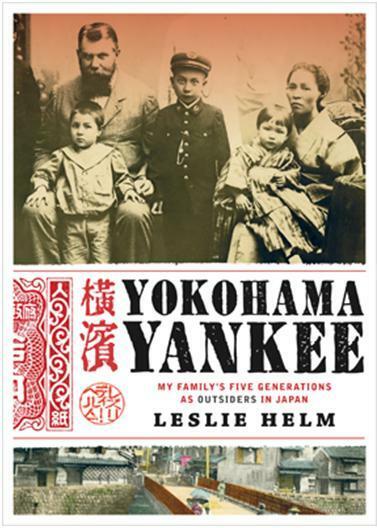 The book also chronicles Helms’ own youth as a gaijin in Yokohama. As his father begins to loathe Japan, unhappily wrestling for control of his brothers, Leslie finds a great appreciation for the country and its hospitality during free-spirited journeys by train with other foreign friends—hopefully a relatable experience to any JET with a rail pass, a sense of adventure, and a little nenkyu. Only after using his journalistic background to investigate his own family history does Leslie understand how both he and his father ended up becoming the men they did. Yokohama Yankee shows how the events that precede us—the social and political movements, wars, technological advances, and natural disasters—inform our attitudes and behaviors. I realize, had my own JET predecessor not left terrible conspiracy fiction novels on my tatami room shelf, I would never be using Angels & Demons as a reference point for this meticulously researched and wonderfully enjoyable multi-generational biography. So sorry, Mr. Helm.